Epic. It's not a term we casually dish out. 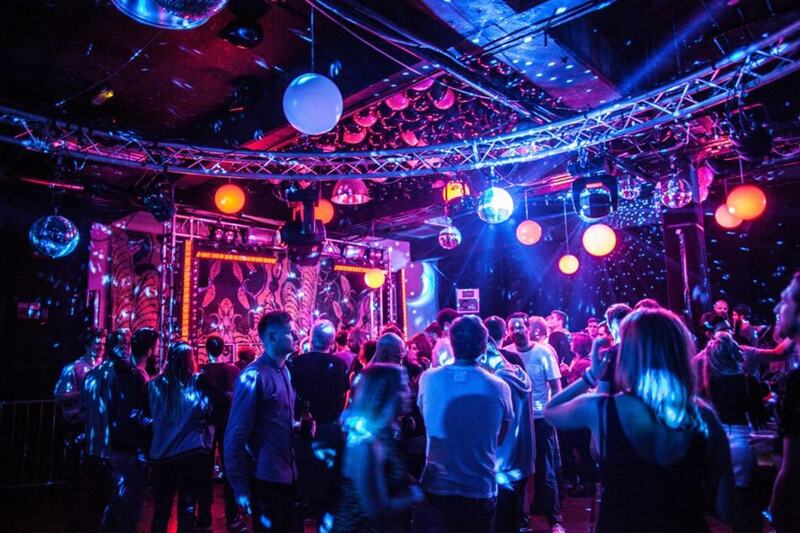 These venues are unstoppable forces, ripping up the fabric of London's events scene with their progressive vision and monumental scale. If you're struggling to find a venue that can handle your vision, then start taking notes. 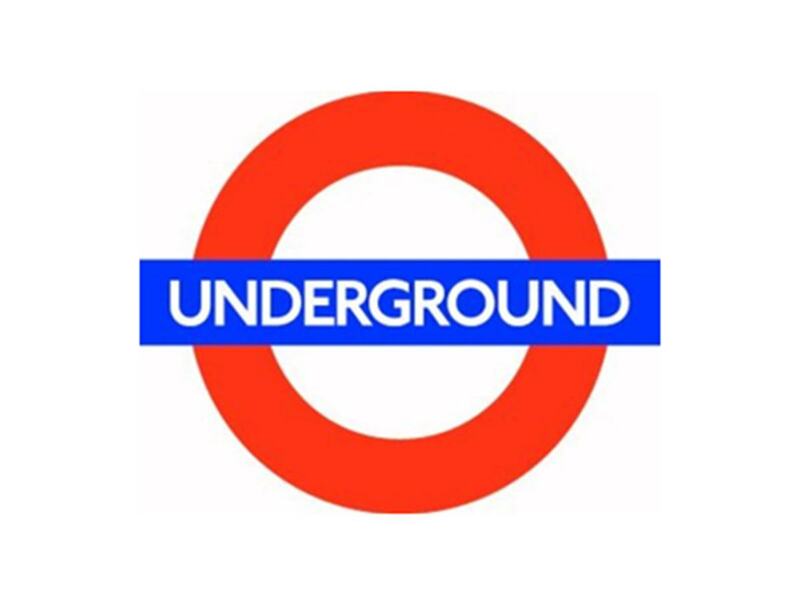 Deep underground London, somewhere beneath Southwark, lies 19,000 square feet of jaw-dropping space. It's hard to believe it's actually there, and that it's remained so unknown. But it is. 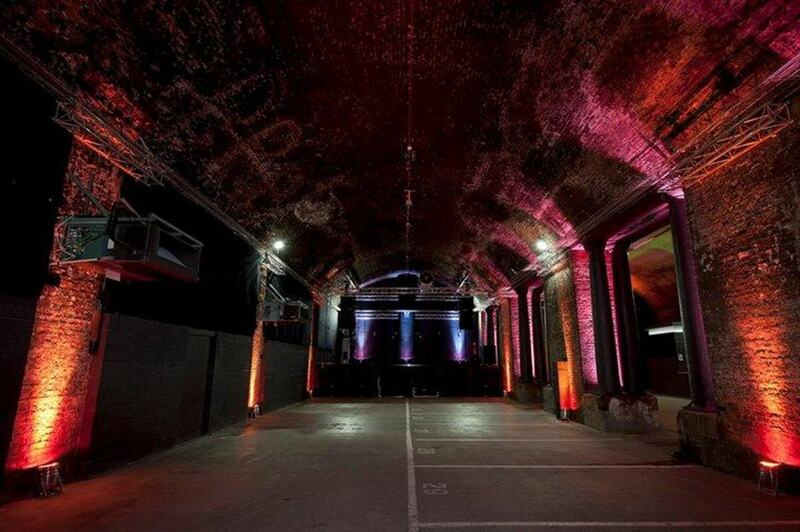 Five gigantic railway arches, from the Victorian era, have been reworked into a mind-blowing venue, where the limit is your imagination. The question is, what could you do there? Exposed brickwork, brutalist pillars, polished concrete floor - this bold warehouse venue is beautiful and epic in equal proportions. Known to most as Hydra, the entire venue can be hired for innovative conferences when it's been released from the clutches of progressive party planners. Talk to us if you're interested. 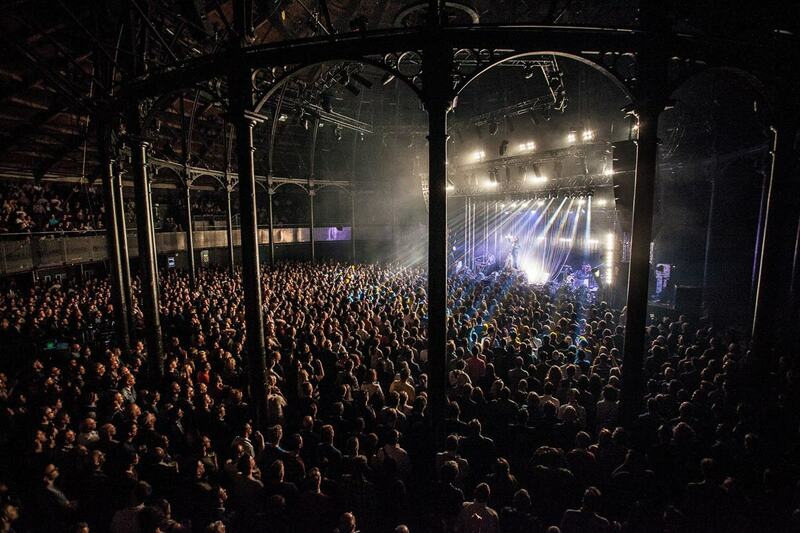 The immensity of Roundhouse is hard to get your head around. It's a colossal space, supported by a semi-circle of towering pillars, capable of withstanding the rocking masses that congregate to this mecca of music. Originally designed to house entire steam engines, the venue was been re-purposed to serve as a titanic music venue, and has seen the likes of Pink Floyd, The Manic Street Preachers, and Tyler The Creator. 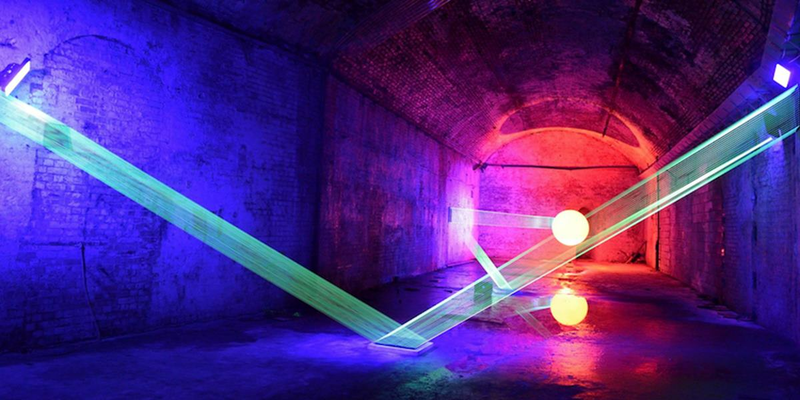 Once again, we turn to the vaults of London's secret underworld, a subterranean maze of arches and tunnels. We owe our eternal gratitude to the geniuses that saw the vast potential of these empty chambers and decided to turn them into a venue that anyone can hire. Oval Space is the stuff of Sunday sunrises. 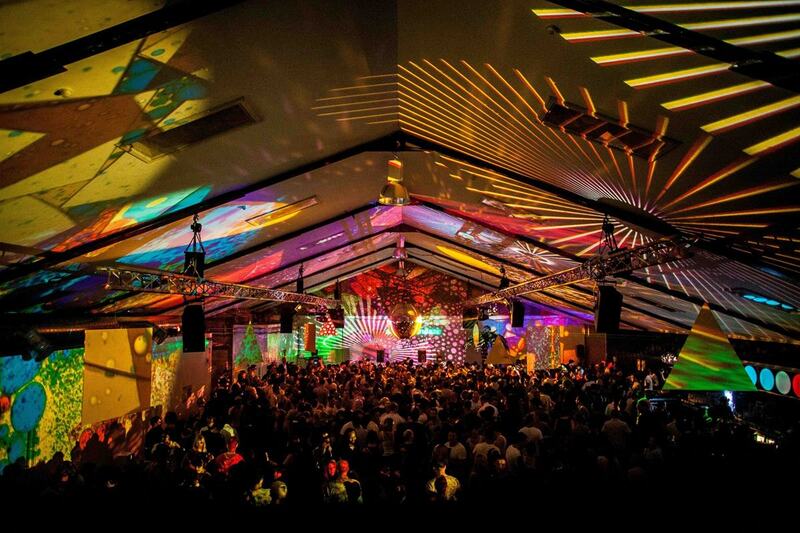 Dawn breaks on this epic venue each weekend, pouring light on the party-goers who have only just got going. With a mammoth interior, expansive outdoor area and views of the iconic gas chambers, venues don't get much more epic than this. Want some personal help from an expert? Get in touch at hirespace.com, and we'll help you, for free.